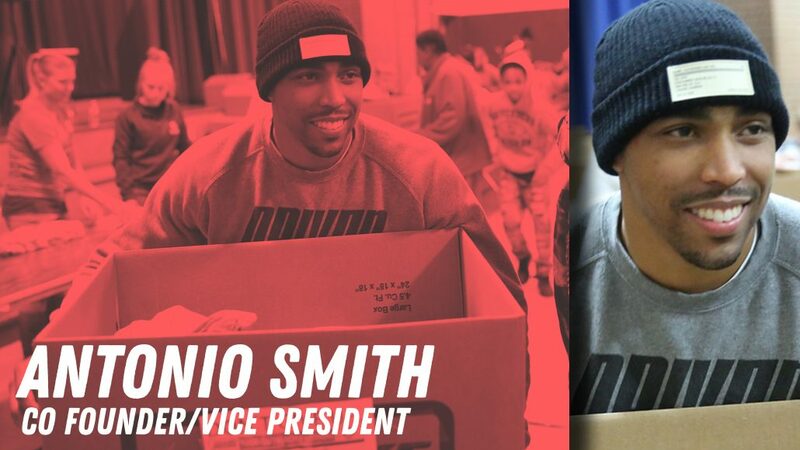 This former Ohio State Football National Champion and 4-year NFL wide receiver is no longer making plays on the gridiron, but has leveraged his platform to inspire and motivate people across the country to stay driven and to never give up! 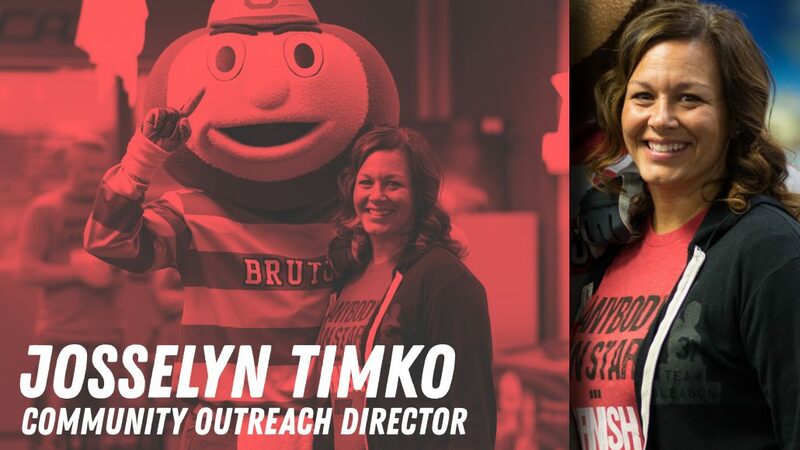 Through the Driven Foundation, his credible social media presence, carefully crafted motivational messages, and Christian Faith, Roy has positively influenced and impacted the lives of tens of thousands. 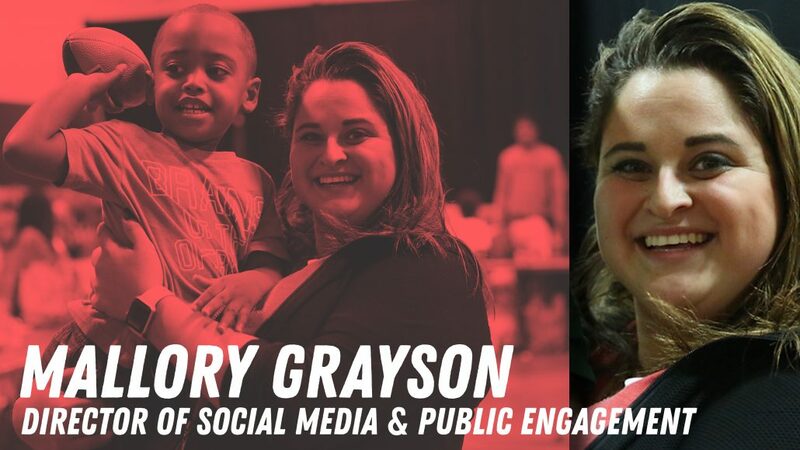 In 2006, Roy graduated from The Ohio State University with a degree in business specializing in marketing and was a 5-Time Ohio State Scholar Athlete Award Winner. Roy is also a nationally recognized motivational speaker, college football radio/tv analyst, and co-host of the the Hall & Holmes Show.